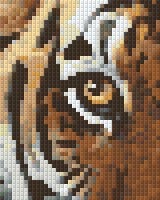 Pixelhobby is a new, fun and very addictive craft for the whole family*. 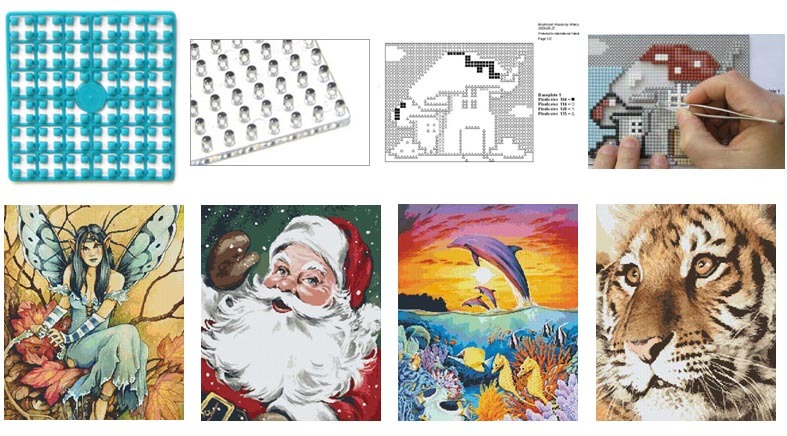 Pixelhobby Kits have easy to read patterns for quick and easy assembly. No gluing, stitching, cutting or counting required. The kits make a great gift idea for Birthday or Christmas presents or buy them for a hobby for yourself or the family to do together. More info. All Contents © Artecy Cross Stitch. 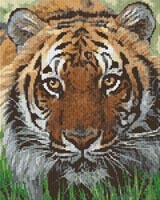 All Rights Reserved PixelHobby ® GER Verschoor, Inc.